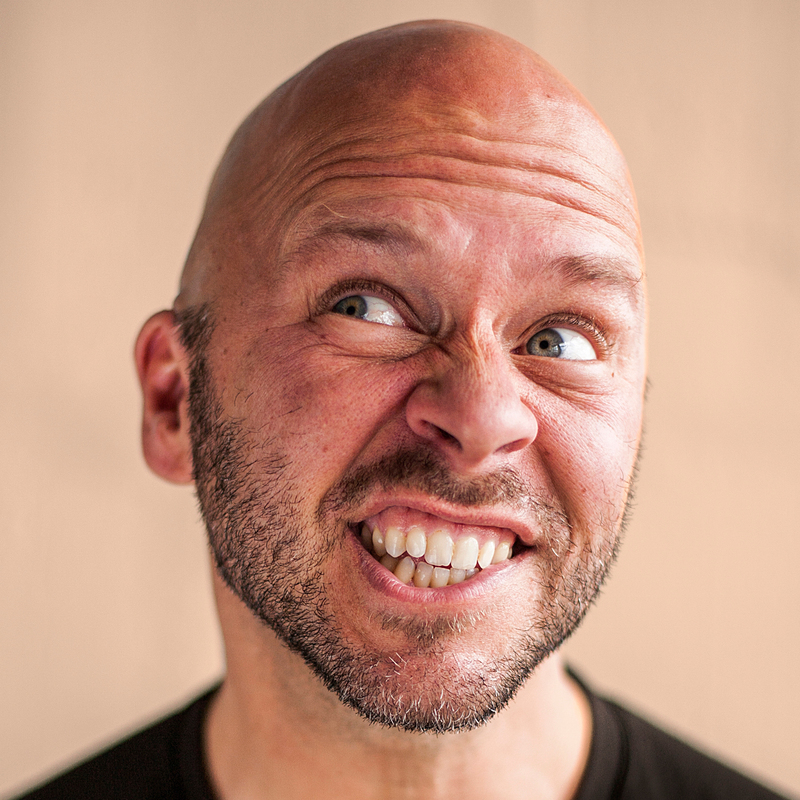 I’ve been a fan of Derek Sivers since he founded CDBaby.com, one of the world’s largest retailers of music. He’s adamant that change is a necessary part of life, with his litmus test being: when he feels too comfortable in any aspect of his life, he changes. For example, he sold CDBaby, left America and now lives in New Zealand. All because he had become too comfortable at his own company and too comfortable in the country where he was born and lived for many years. This is a person who lives what he preaches. In his latest E-mail (I highly recommend signing up for his periodic newsletter HERE), he’s changing the way in which he communicates with the world. After finding that he spent a significant portion of his day on electronic communication instead of achieving his goals, it was time for him to change, or quit as he phrased it. Specifically: he’s no longer responding to any E-mails or social media comments. I’ve struggled with this same issue. For example, in 2014 I measured how much time I was spending on Facebook. It turned out that if I cut Facebook out of my life, I’d be able to accomplish a lot more of the goals I set at the beginning of each year. | This website and my YouTube channel will become my primary methods of electronic communications. | Twitter and my public Facebook page will be automatically updated with select articles from this website. | Pinterest and LinkedIn (assuming Microsoft doesn’t wreck it) will become project research tools. | Phone, E-mail/text, and my private Instagram account (assuming Facebook doesn’t wreck it) will become the only methods I use to electronically communicate with friends and family. I’m not ready to take the full plunge that Derek did, but I am ready to dedicate myself to continuing the great relationships I have and meeting new people in person. I’m also dedicated to achieving my goals to 2017. I’m sure the expert branding/marketing people out there will tell me I’m crazy and I’m shooting myself in the foot by not developing my own personal brand. Frankly, I don’t care about intentionally developing a personal brand. I’ll let my actions and work speak on my behalf. As far as friends and family: I’d rather have a few close friends and family who I enjoy seeing and working with in person. I think this is where Derek is headed. I’m moving in the same direction; we just happen to be taking different paths.